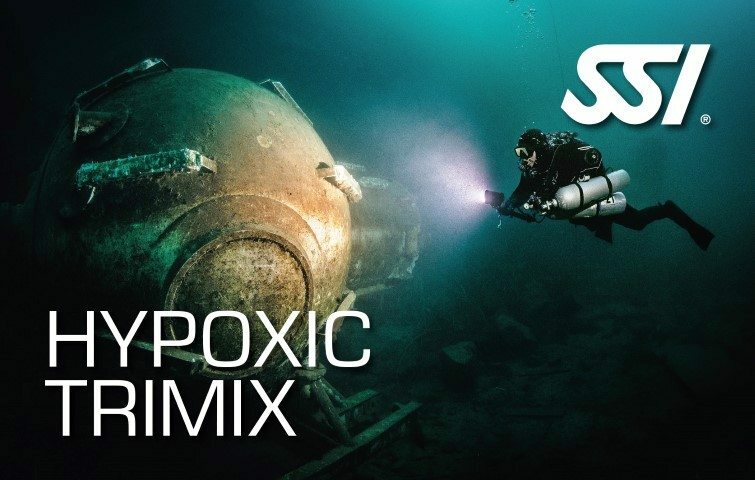 Train to independently plan and conduct two-gas switch, multiple stop decompression dives using two-stage decompression gases to depths of 50 meters when using Air or 60 meters when using Normoxic Trimix (min 18% Oxygen content). Complete the programme wearing a full Extended Range total diving system. 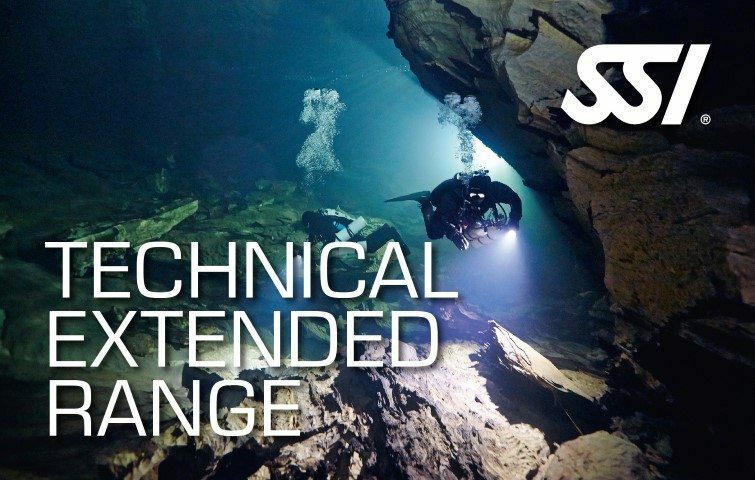 Further your technical diving training with SSI Technical Extended Range! 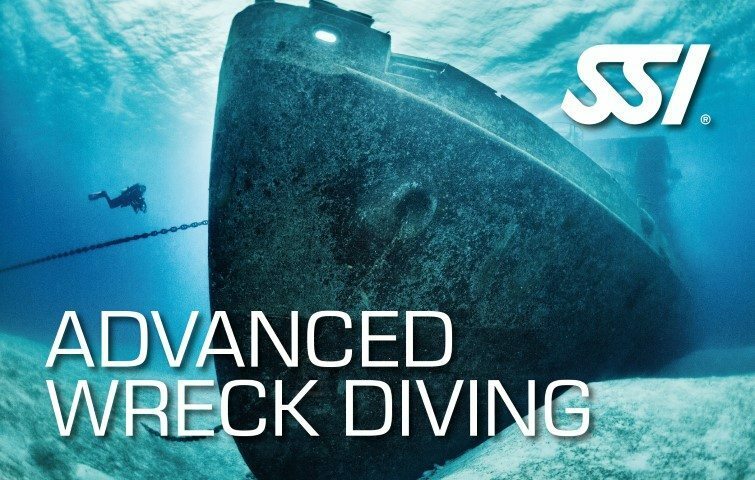 Teaching you further in depth in decompression theories and models, and learn how to conduct safe decompression dives, using two stage cylinders with nitrox mixes up to 100%. 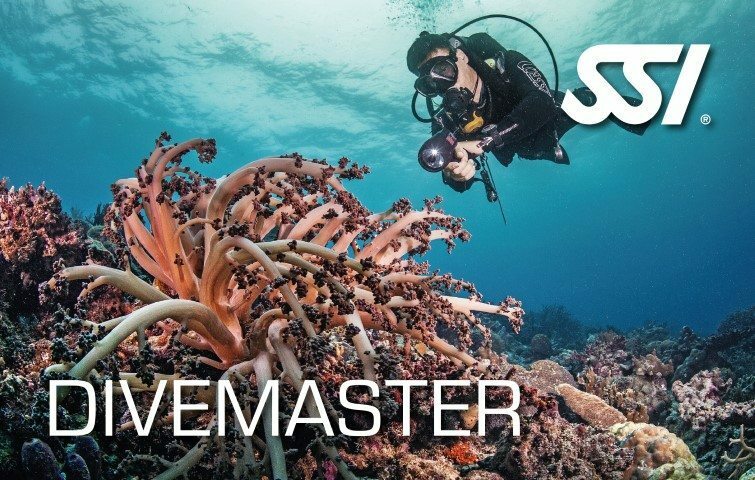 This course can also be done using Trimix, training you to dive to depths on 60m, and managing the use of helium in deep decompression dives.